Can you ever imagine this happening?? A beautiful summers day in a rural area. The perfect day for an outdoor wedding. Friends and family have been arriving for the last couple of days. There’s enough rooms for the adults and the teenagers and kids all grab a piece of the floor. Several hours each morning a steady stream of people parade into the bathroom to shower, shave and beautify. The big day arrives. The caterer’s tent and tables are set on a portion of the front lawn. The future mother-in-law has the ceremony area looking fantastic. Everything is falling into place. The wedding officiator arrives as one of the young children comes running around from the back of the house with wet, stinky shoes. The slight stench of sewage seems to be getting stronger… It seems it’s going to be a good day for a lesson in septic pumping in Everett. When a septic system is present in a home or commercial property, it is important for the owner and/or users to understand its capabilities and capacities. Not having a septic system pumped or maintained when required can be a health hazard to all those in the vicinity. Each septic tank is designed to handle a certain amount of waste when used by a specific number of people. The more people, the bigger the tank should be. 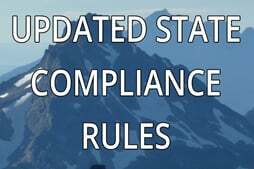 If a system has not been pumped for several years and the number of users increase 10 fold for example, there is the possibility of back up, blockage or other issues with the system. If planning a large gathering, consider having the septic system pumped out well before hand. To avoid the possibility of a large family gathering at your house being threatened by a mishap with your septic system, give our experienced technicians at Superior Septic Services a call today at (425)905-2485. 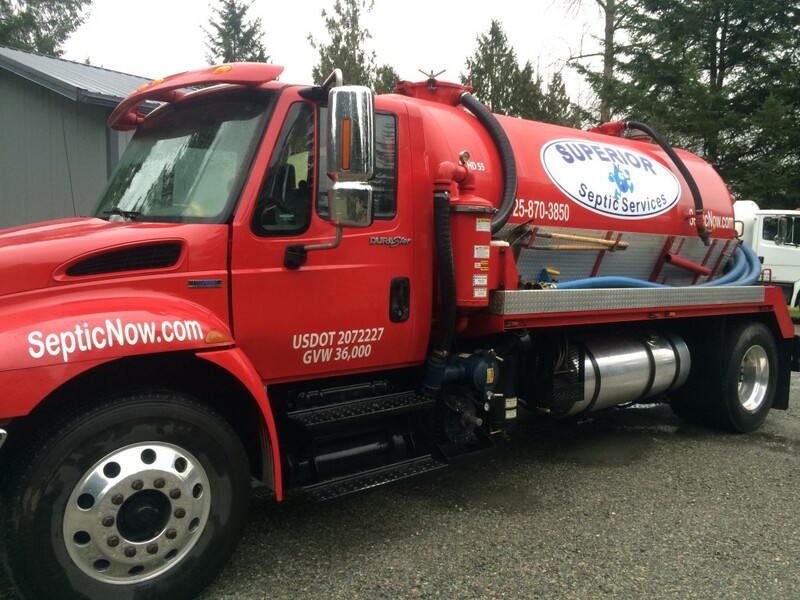 Taking care of your business with quality septic pumping in Everett.